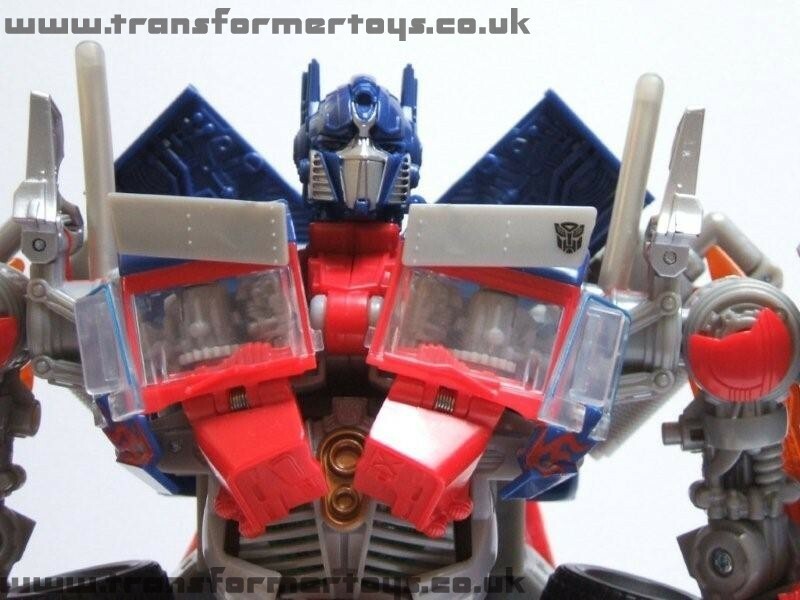 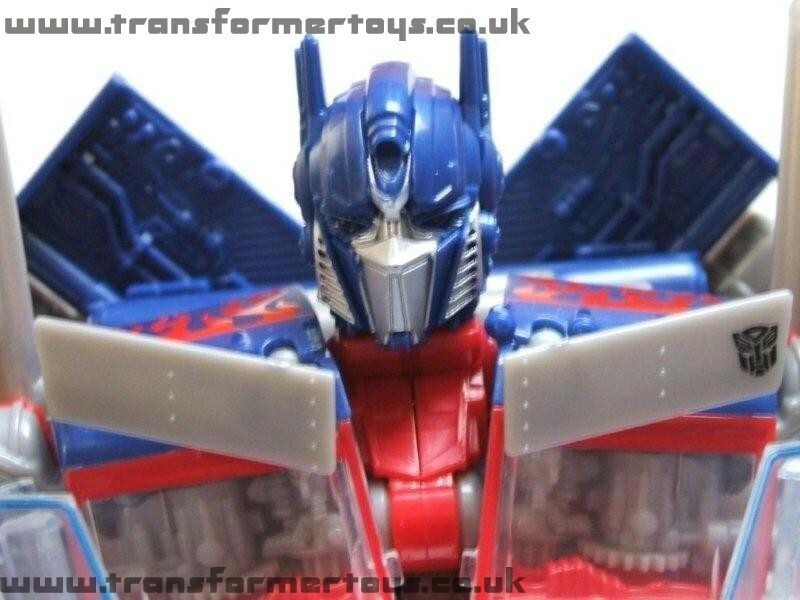 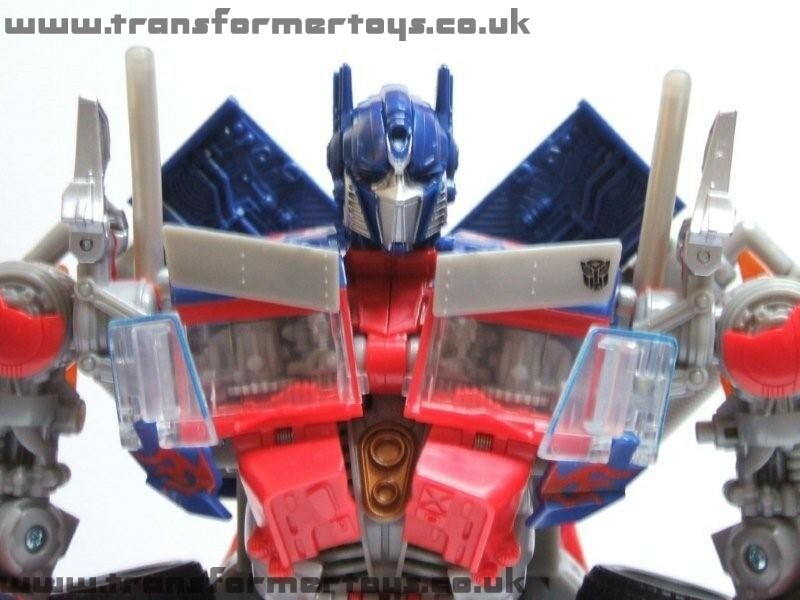 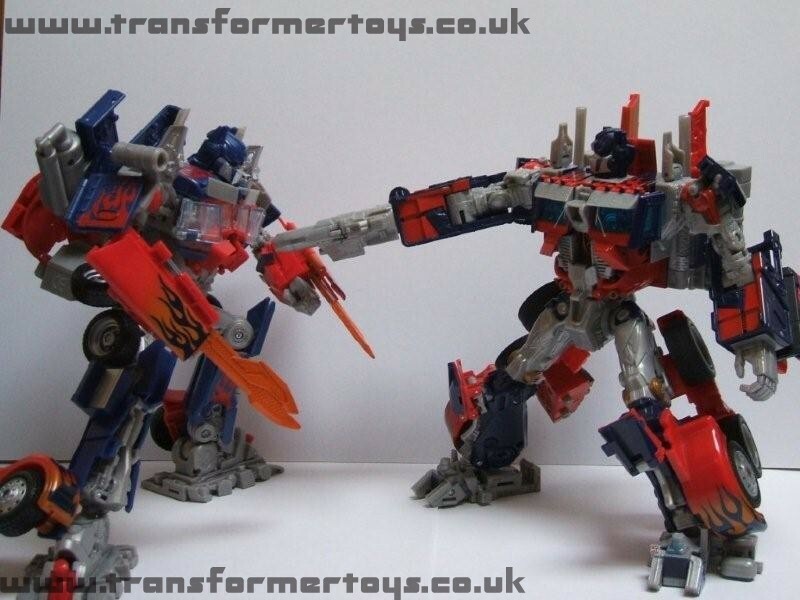 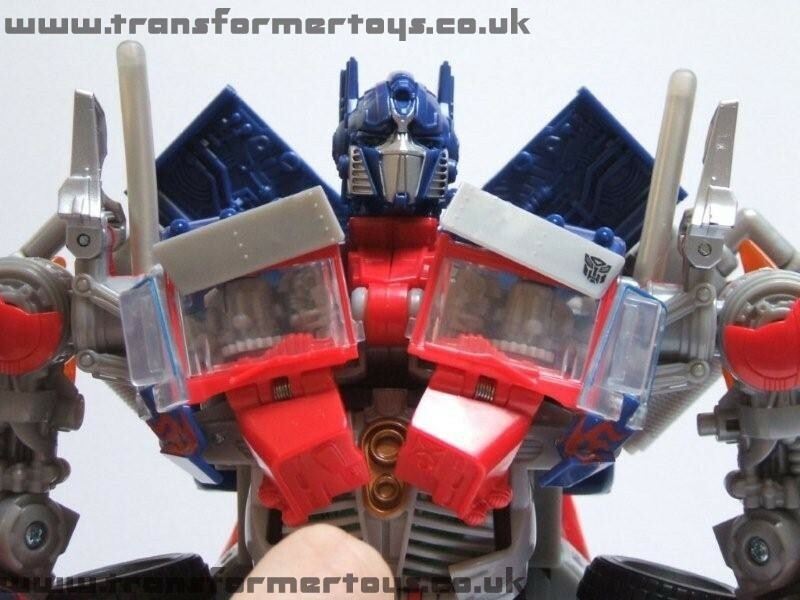 Welcome to the toy review, image gallery and information page for Revenge of the Fallen Optimus Prime . 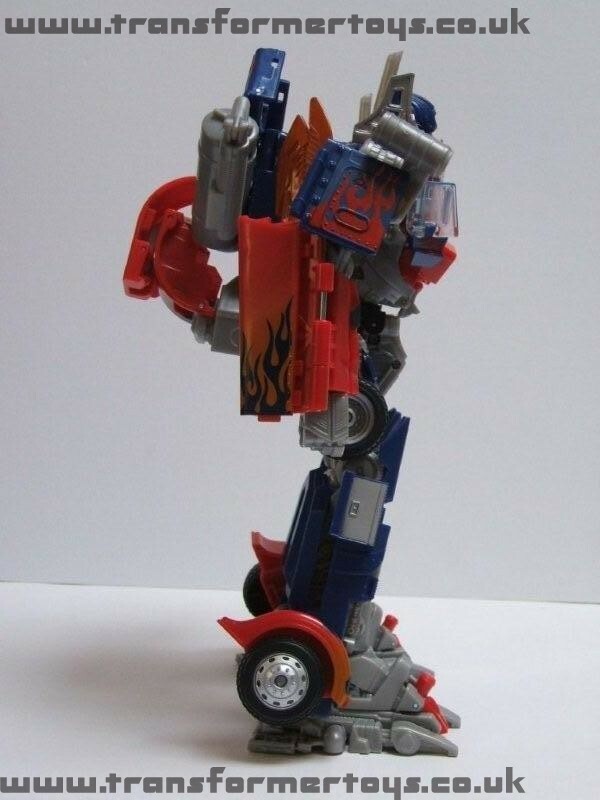 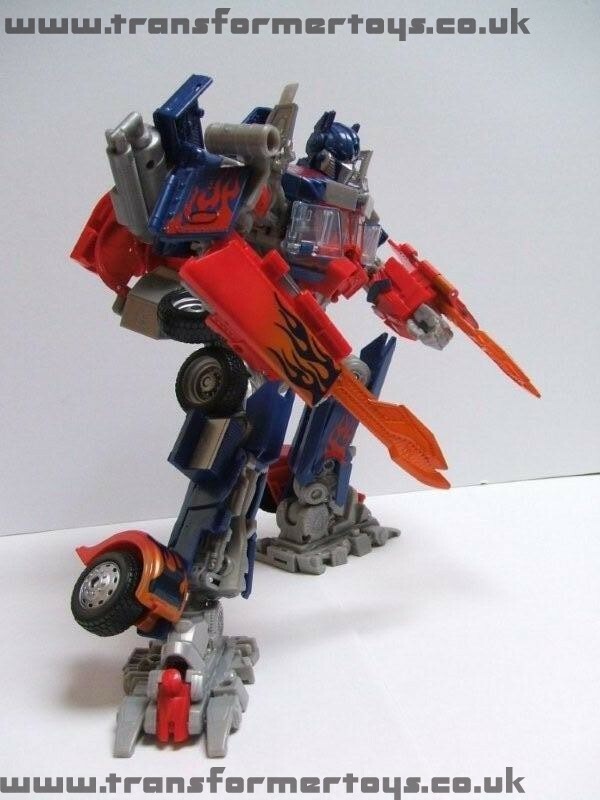 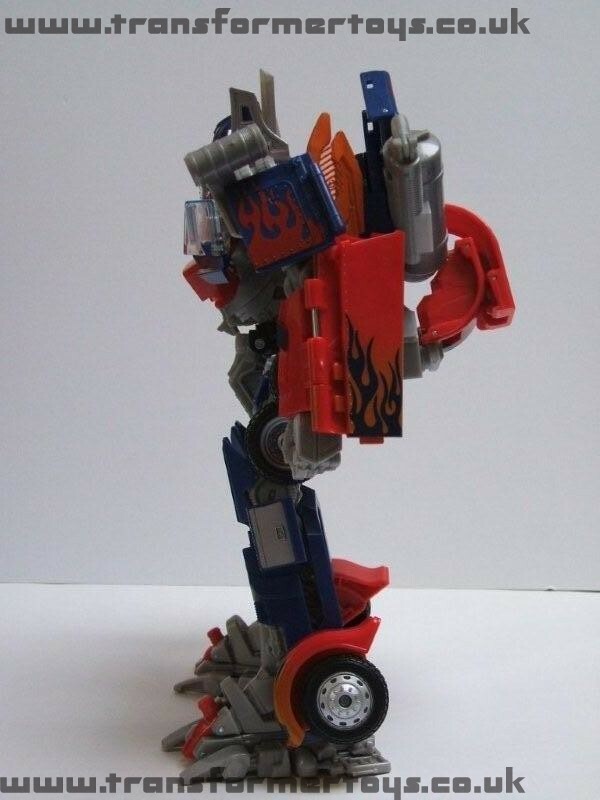 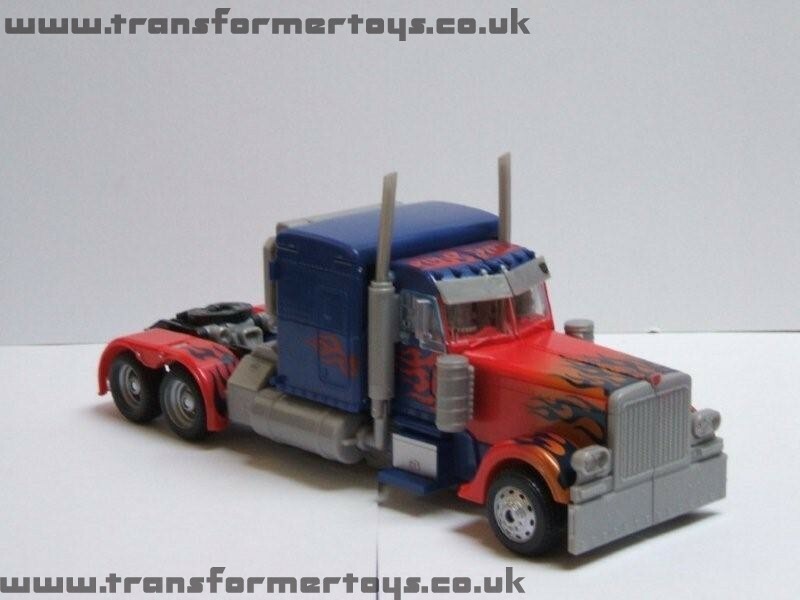 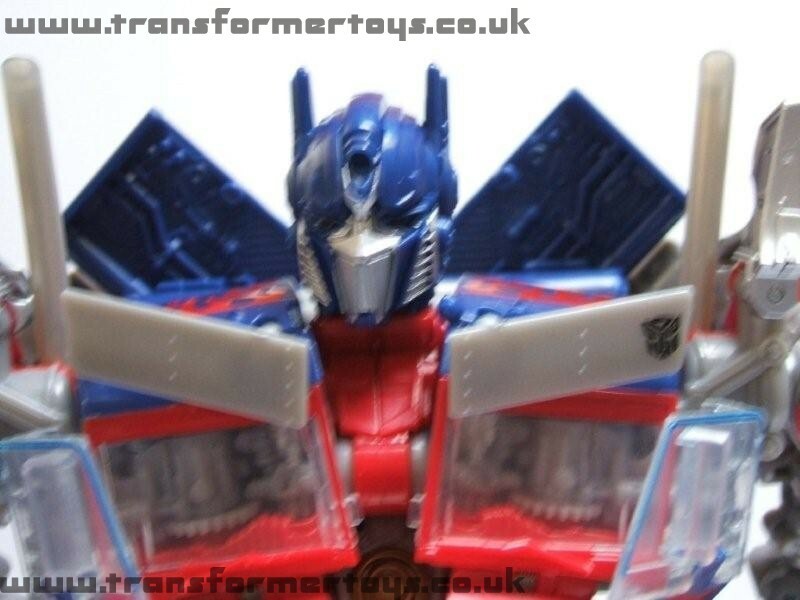 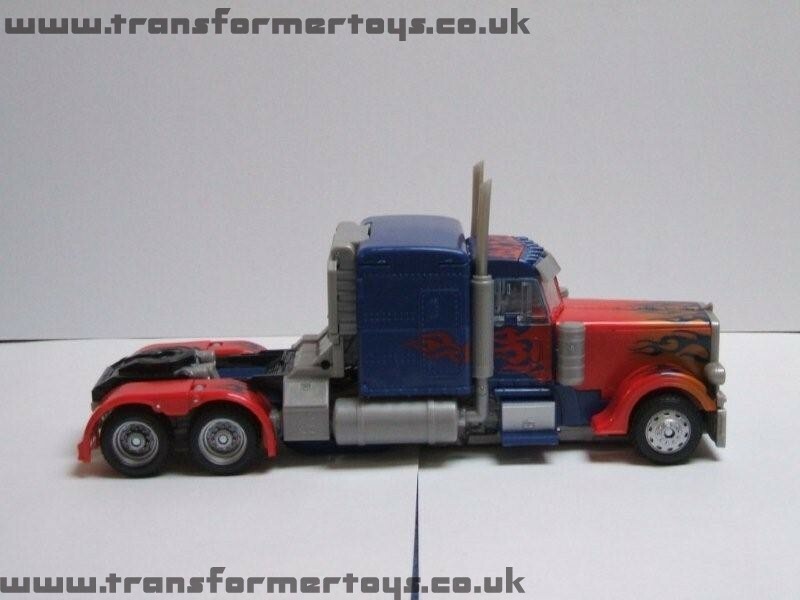 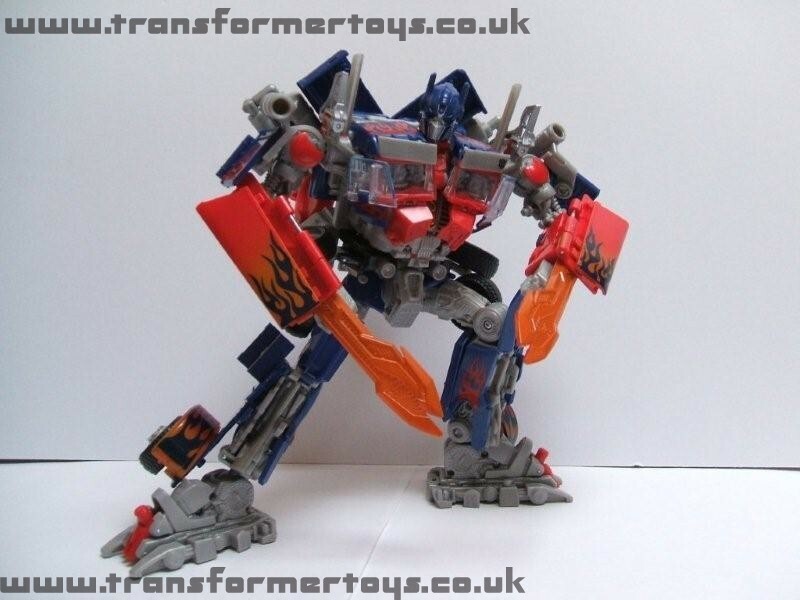 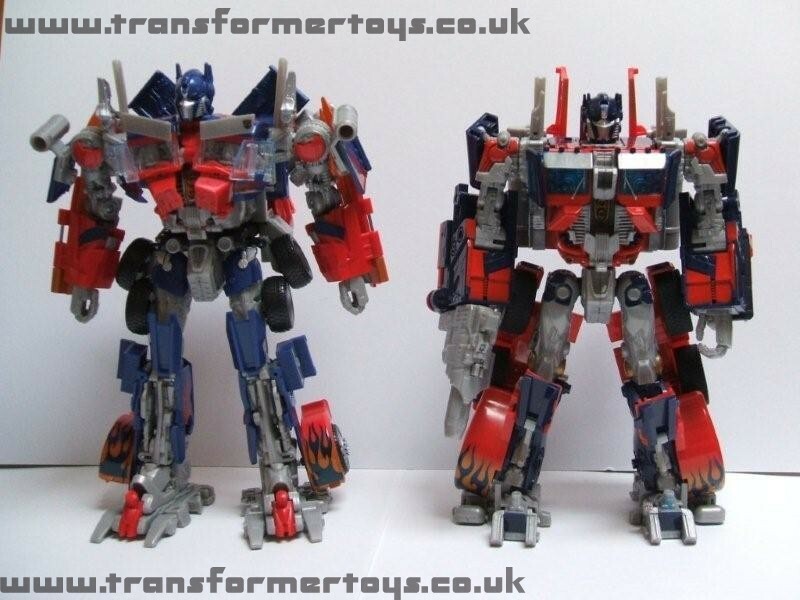 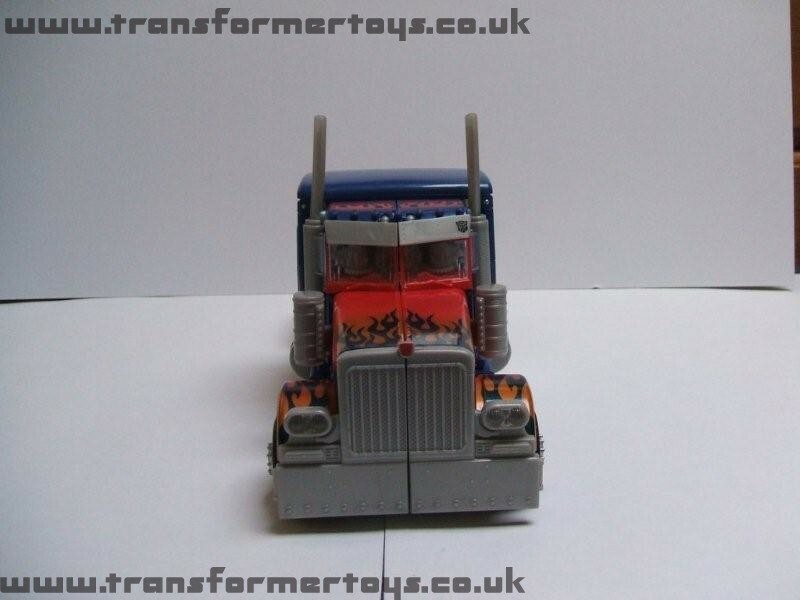 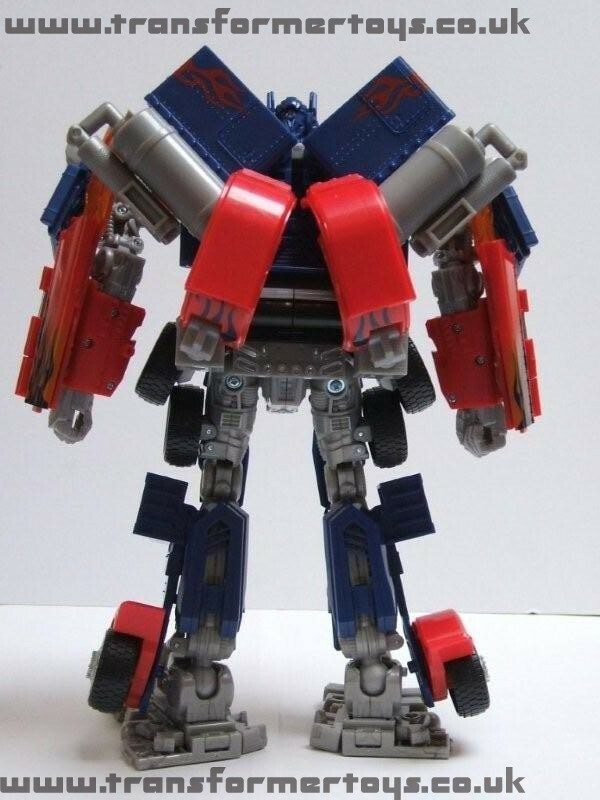 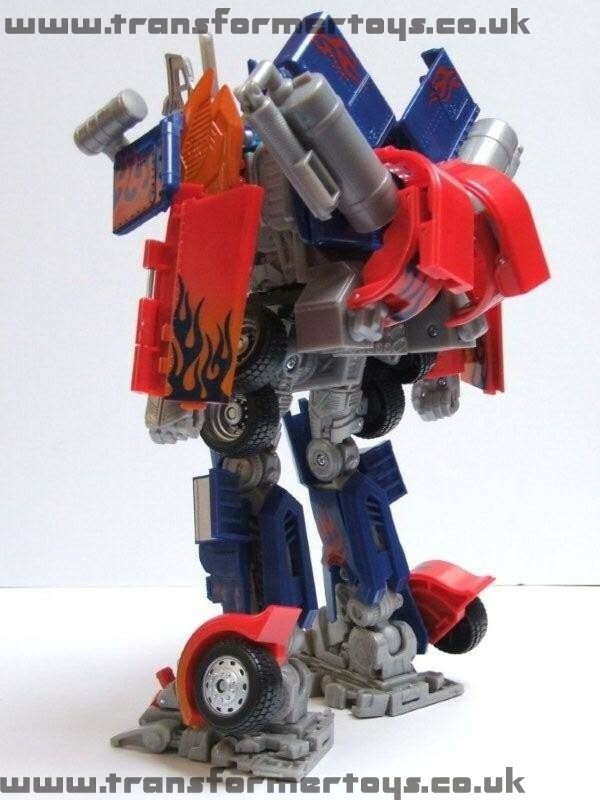 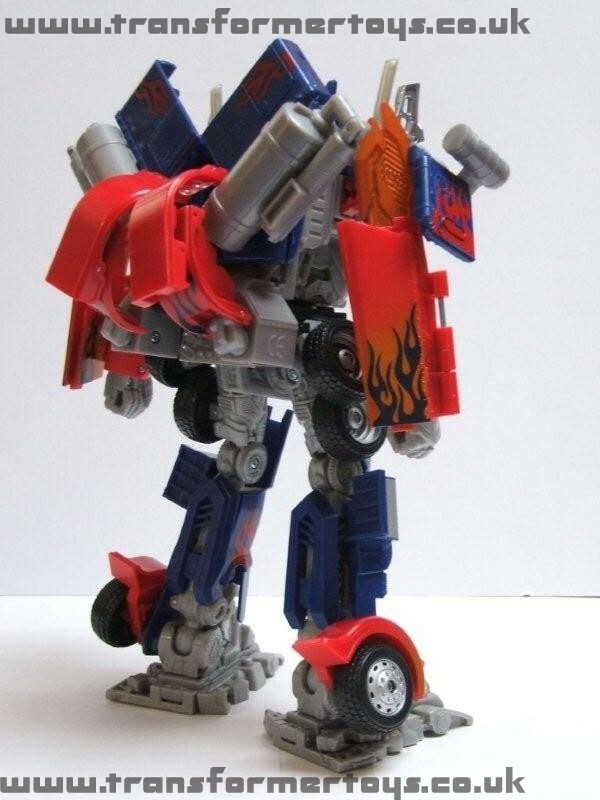 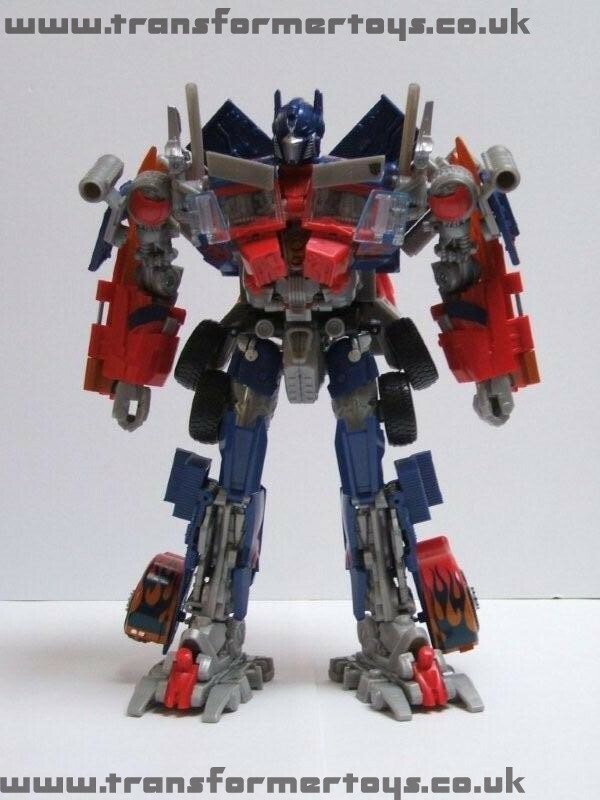 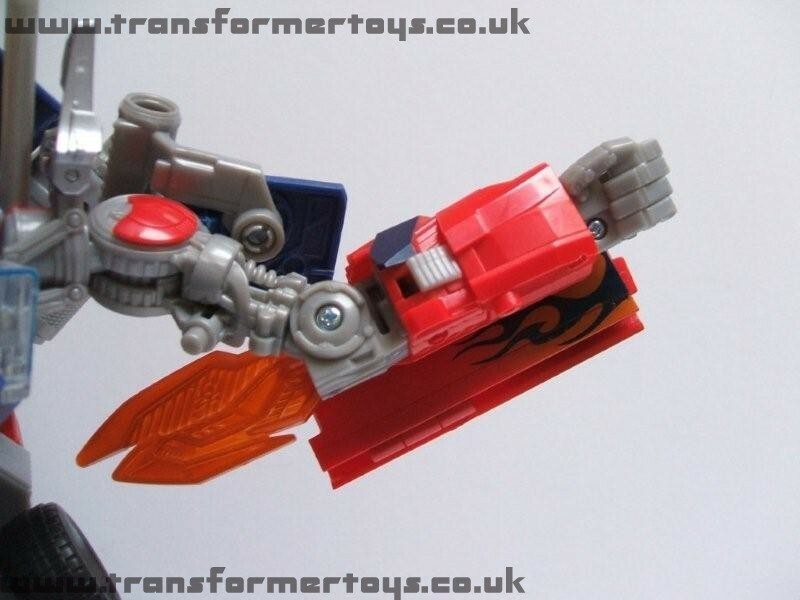 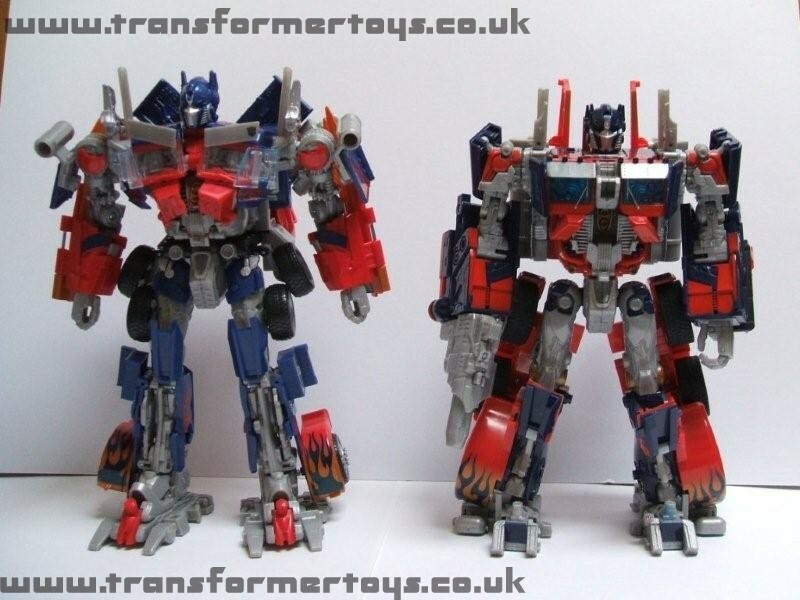 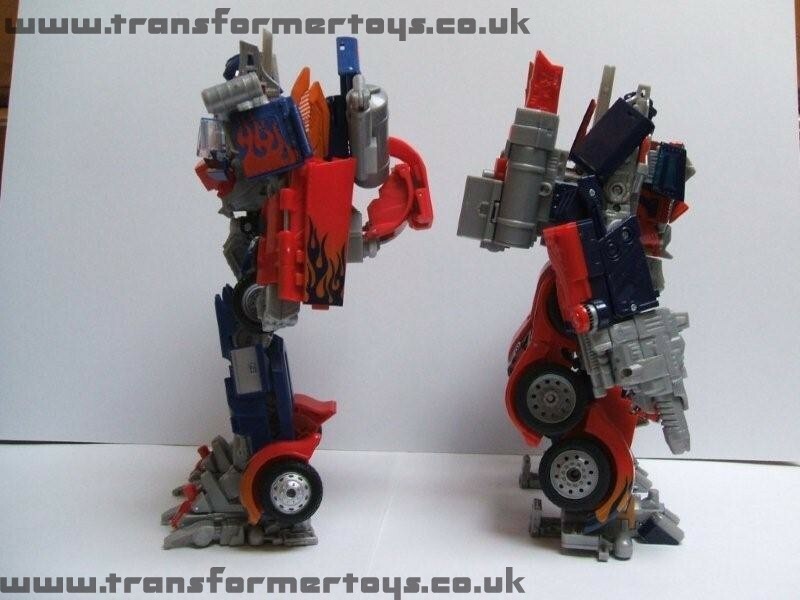 The following tags have been associated with this Revenge of the Fallen Optimus Prime gallery. 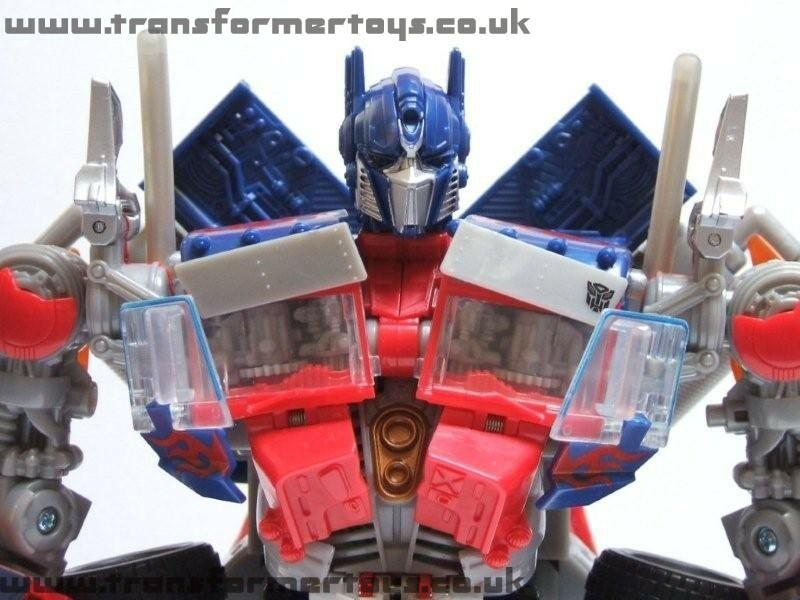 There are 41 images available for this toy. 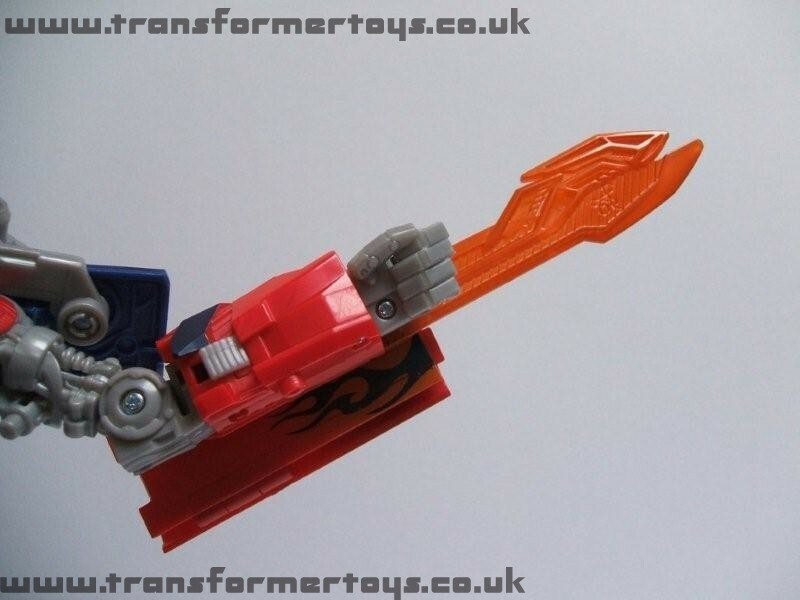 The images contained withhin ths gallery were supplied by The Last Allosaur on the 8th June 2009. 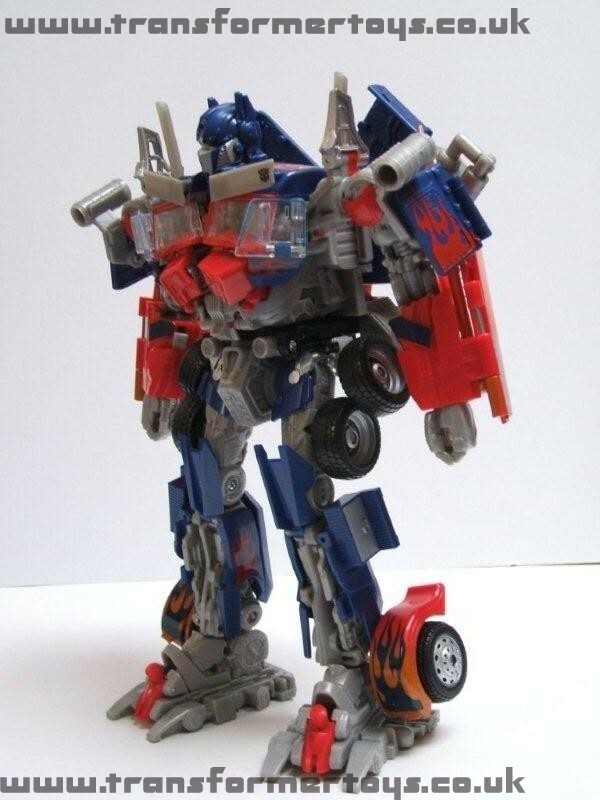 We are very grateful fr his support and hope you appreciate his efforts. 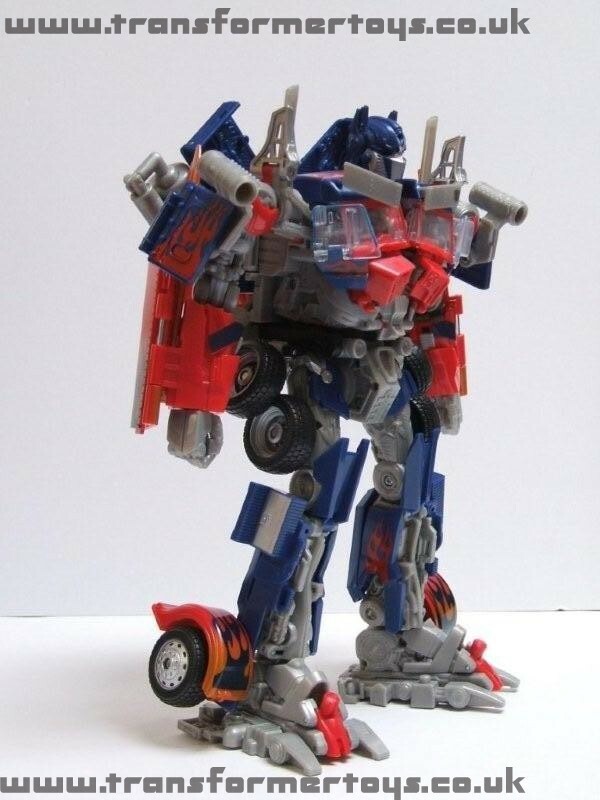 Page Rendering Time: 0.4516 seconds.